In most cases, pay only 10% to secure your booking. 90% balance due at time of stay - No booking fees! Some special offers or special event stays may require advance payment. 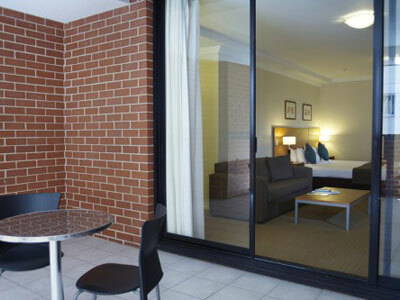 Quest on Dixon Darling Harbour is a serviced hotel located on the fringe of Chinatown offering modern and spacious self-contained studio and one bedroom apartments. 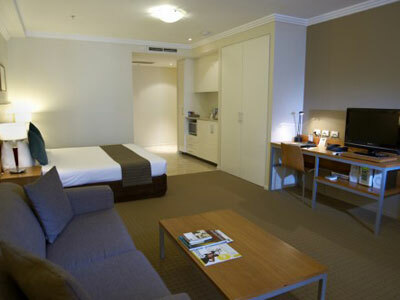 The hotel also boarders exciting Darling Harbour, surrounded by a whole range of dining and entertainment opportunities. 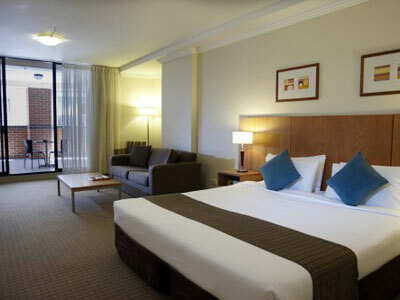 The Sydney Entertainment Centre, Chinatown, Town Hall and George Street are all within a short radius of your hotel offering a practically endless array of dining and entertainment opportunities. The Quest on Dixon Darling Harbour provides the level of comfort and security that can only come with your own apartment. 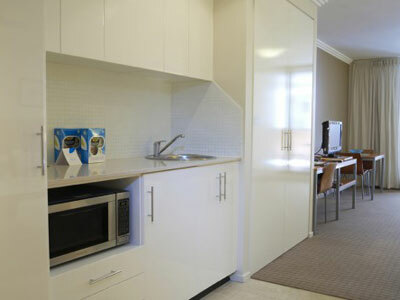 The option to prepare some meals in the apartment is a winning feature with many business travellers and tourists trying to make the most of their travel dollar during their Sydney visit. 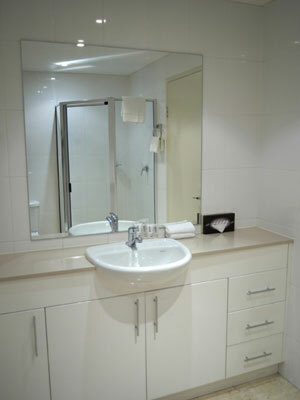 All apartments feature air conditioning, a fully equipped kitchenette, TV, work desk, iron and ironing board, bathroom amenities, broadband internet access and closets. Housekeeping services all apartments and studios daily. 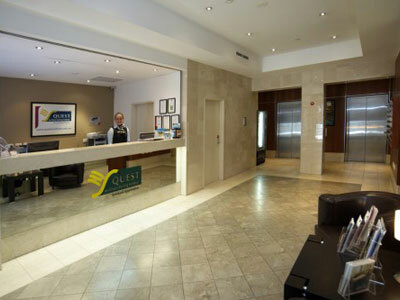 Quest on Dixon Darling Harbour has a range of facilities including on site reception, breakfast options, valet dry cleaning services, tour assistance, pantry shopping service and baby sitting services. This property is also wheelchair accessible. Secure onsite parking is available at $40.00 per night. 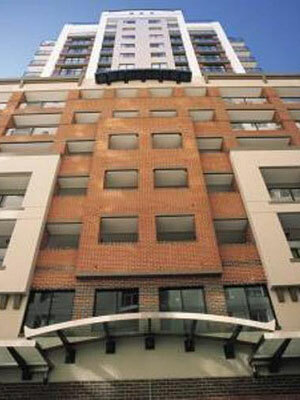 If you are travelling on business and wish to be near the Chinatown end of Sydney central business and shopping precincts or if you are a tourist visiting Sydney, the Quest on Dixon Darling Harbour is a well priced accommodation option worth considering. Directions to parking: Secure on-site/off-site car parking is available at $40.00 per night.